I’ve been a voice actor since 2004 and I’ve been on a low carbohydrate, high fat diet (LCHF) since April 10th, 2017. 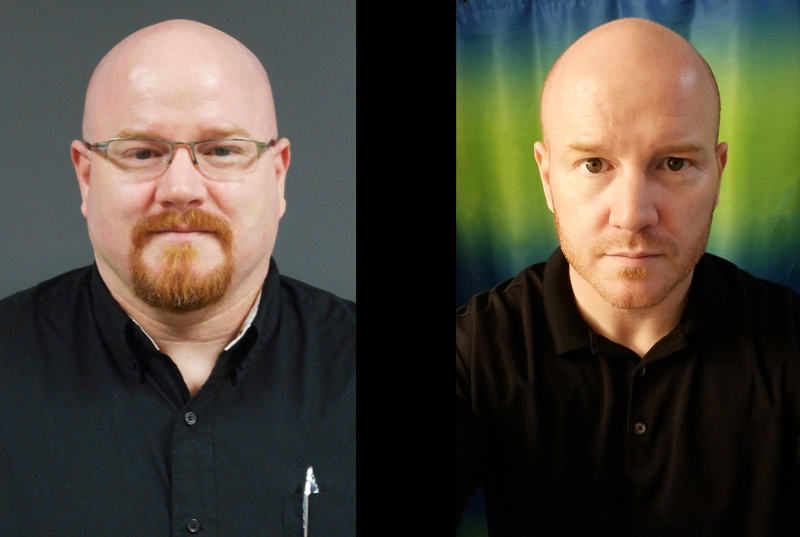 Over the past 9 months I’ve lost 86 lbs (from 270 lb to 184 lbs). I’d like to tell you about my experience regarding my vocal health and performance while on this type of diet.